Is Humanity Following the Road Paved by Star Trek? Star Trek’s presence in contemporary society and its impact on the course of history cannot be understated. Gene Roddenberry’s myth has survived (and thrived) for over half a century and has inspired millions from every corner of the globe with its story of exploration and message of unity. The idea that the human race will one day overcome its demons and build a new world that leaves behind greed and hatred gives hope to many. Star Trek has returned to the pop culture zeitgeist in the form of a new CBS show subtitled Discovery and comes at a time when anxieties about our future are high. Threats from all fronts dominate the news cycle––nuclear war, super storms, and genocide are looming over our lives. Star Trek has always been a looking glass of sorts into what humanity was capable of accomplishing over the course of the next few centuries. It painted an exciting (even if dangerous) road ahead that includes breakthroughs in travel, medicine, and even psychology. Much of the mythology’s tech has inspired recent human advancements: Medical Tricorders, Tablet computers, replicators/3D printers, real-time universal translators, automatic doors, video conferencing, GPS, and the list goes on and on. Did we mention the space program? There are many engineers, scientists, and astronauts at NASA and across the commercial space industry who claim their career choices were influenced by Star Trek. The first Space Shuttle was named Enterprise after the iconic flagship captained by Jean-Luc Picard and James T. Kirk and the vehicle’s christening was attended by the cast of the original series. Today, you won’t go too long without hearing a Star Trek reference on the International Space Station or seeing one of the crew members doing a Vulcan salute. We’ve obviously learned so much from Roddenberry’s vision and on certain things, have followed somewhat in its path. But where do we really stand in comparison to our mirror Star Trek universe? When it comes to the everyday technology, we’re well on our way. When it comes to space exploration, we’re far behind. The last time humans left low-Earth orbit was in 1972, which is pretty sad. 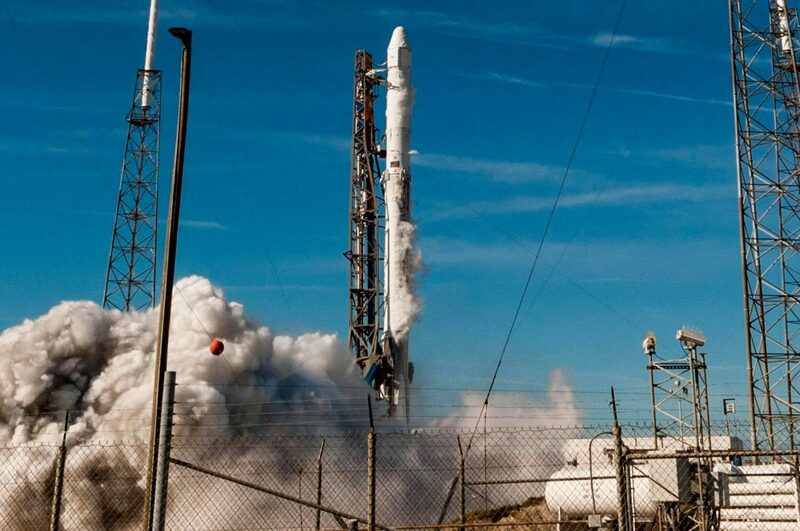 But thanks to folks like Elon Musk, Jeff Bezos and NASA’s Orion team, that will soon be changing. 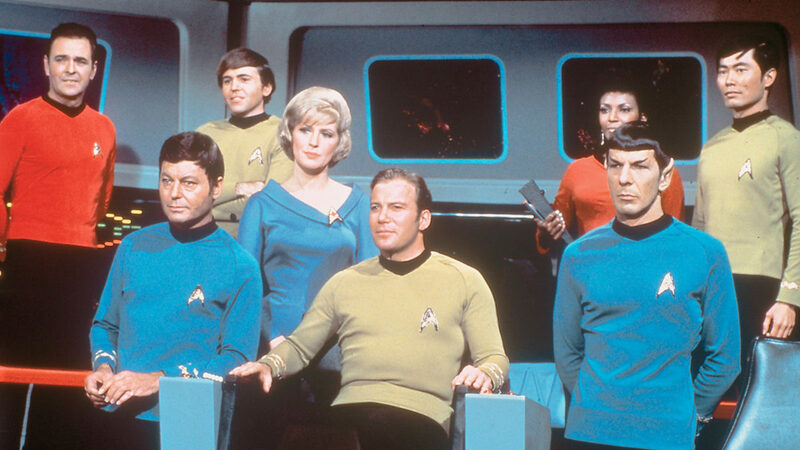 When it comes to Star Trek’s Utopian-as-can-be society on Earth, we might as well be in another universe. 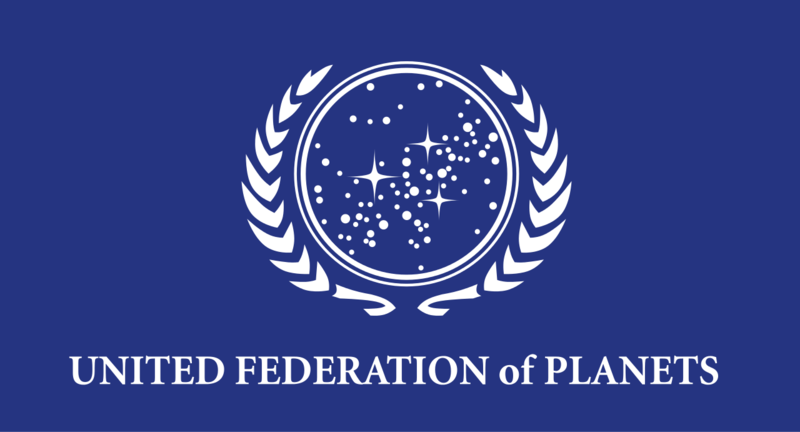 In Star Trek’s timeline that is featured in the movies and television shows, Earth is part of the United Federation of Planets that includes thousands of worlds and species. One of its founders was us. Before the Federation, humans had formed a singular governing body on Earth that eliminated borders, and over a couple of generations, managed to eliminate poverty, disease, and crime. Before that, humans almost killed each other off to extinction during a war started by humans who believed themselves to be superior to the rest (if this sounds familiar it’s because you live on Earth). Before this great war, is about where we are in the timeline––and it’s pretty on-the-nose at times. Too bad we can’t skip the horrific parts before getting to the really good stuff like Romulan Ale, vacations on the paradise planet of Risa, and of course, the eventual blood-curdling wars with the Klingons, the Borg, and the Dominion––just to name the main ones. Wait, what? That’s right, Star Trek isn’t afraid to admit that no matter how we humans try to better ourselves and work for the betterment of society, war will always be a part of our existence. One could argue that the human race in Star Trek canon would be at peace if not continuously encountering species throughout the universe. But what’s the fun in that? As long as we are exploring, the inevitability of misunderstanding and conflict will be there. So let’s say we’re living out Star Trek’s timeline, what can we do as humans to make our bumpy ride to being the leaders of an interstellar alliance of civilizations like the Federation, a smooth one? 1. Start entertaining the notion that there might be other civilizations out there. Humans have made extraordinary discoveries pointing to the existence of many potentially habitable worlds throughout the galaxy. The number grows every year. Some of these civilizations may one day communicate with us and we are definitely listening thanks to SETI and others. 2. Stop hating each other. You’ll need that energy for the Klingons one day. But seriously, a divided civilization cannot stand strong among the far more advanced civilizations that may be out there. Even Stephen Hawking has warned against this. 3. Build more spaceships. NASA needs more money to finance its mission to Mars––and a clear direction, but the Orion spacecraft is a state-of-the-art vehicle that could get the job done. SpaceX is still years away from the feat but they have a vision and have made extraordinary breakthroughs in spaceflight this year. For humans to finally become a multi-planetary species, we’ve got to have many people, entities, and companies pushing the frontier. It’s going to take an array of skills and a staggering amount of resources to build the first human settlement on Mars. 4. War seems like a way of life on Earth but it doesn’t mean we can’t strive to end it. Wars cost money that could be spent on space travel and those cool holodecks––photorealistic virtual reality but without the glasses. Also, Wars create suffering and catastrophe. We can’t build a newer and better world if we’re constantly rebuilding the old world. 5. Teach your kids that space travel and exploration will one day be part of everyday life. Being an astronaut has been rightfully reserved for our world’s best because they were the first to venture into the darkness. As we grow and evolve into a spacefaring species and improve our technology, more and more everyday people will be traveling to space. 6. Support science and science fiction. Science because it makes the world go around. Science Fiction because it inspires those to dream bigger. Also, support space and science journalism. Star Trek is fictional. The real story of humans overcoming its demons and expanding our role in the universe is a story that needs to be told. We already know it will be good for adaptation. Is space travel to the 7 exoplanets possible?